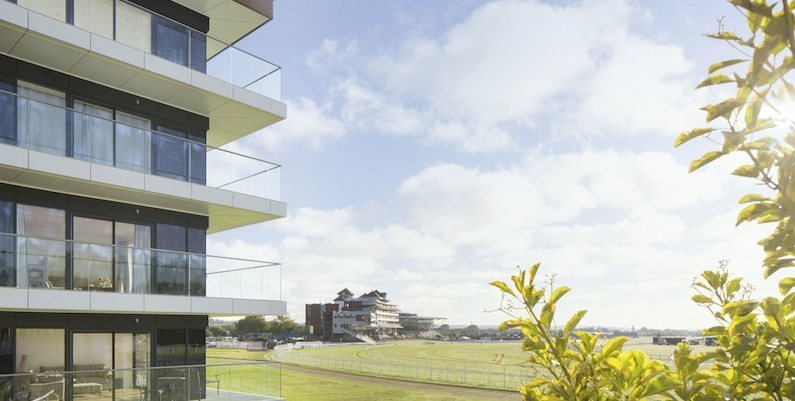 Newbury Park is a 14,000m2 6 Storey RC Framestorey on the grounds of Newbury Racecourse. 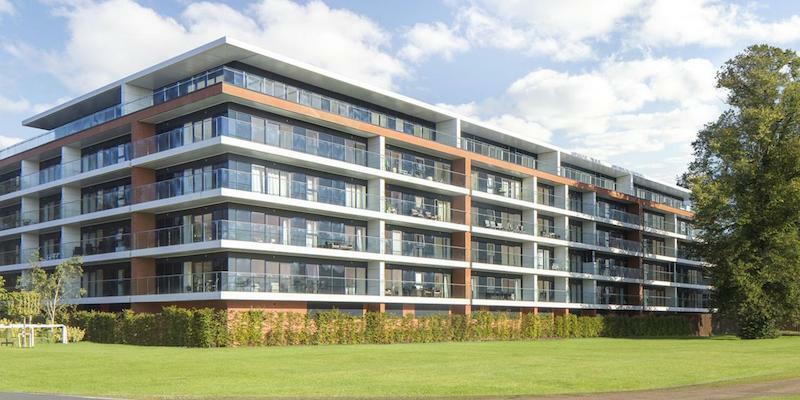 Newbury Park is a 6 storey Apartment Complex on the grounds of Newbury Racecourse. 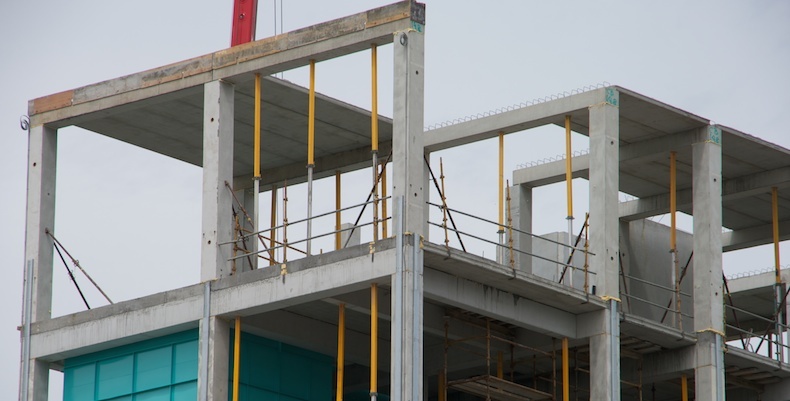 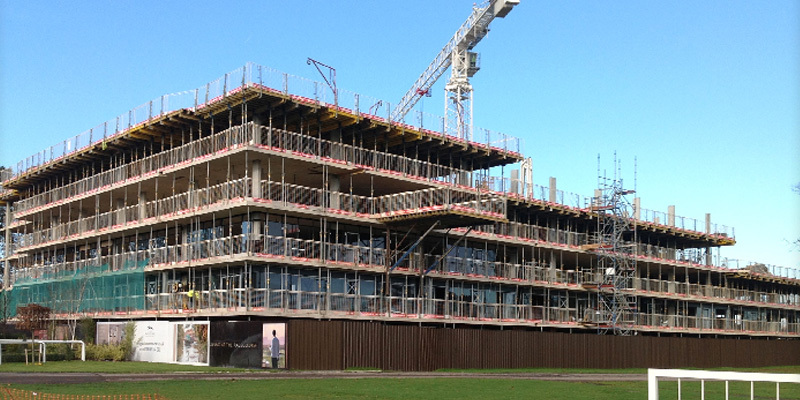 O’Reilly Concrete Designed, Manufactured and Supplied the Precast Frame for the complete structure.